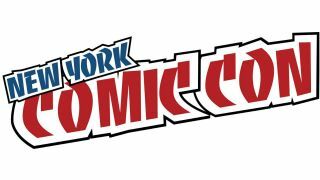 New York Comic Con 2017 is over and if you were too busy going out and having a life this past weekend you missed a lot of stuff. Everyone from Pacific Rim Uprising's John Boyega to the cast of The Walking Dead season 8 were in attendance, dropping trailers and news like no-one's business, so if you need to catch up, you're in the right place. Check out our live feed below with all the biggest news stories, trailers, and previews to come out of the Big Apple. Robert Kirkman confirms a Walking Dead and Fear The Walking Dead crossover, but "how does that work?"